It's Friday and life is still chaotic, but I managed to squeak out a post just in time for Friday Favorites. ONE. I saw this on Facebook and I want to try ALMOST every single thing. These three were my favorites. TWO. It's game day weekend and Homecoming at that. We almost had to skip the game, which would have been my second of the season (we have season tickets). But we get to go and we get to tailgate as well. Thank you to my amazing sister for watching the girls in our "currently being renovated" house. THREE. Buying appliances using my ebates account has been the best. I am so bad about using my ebates account (sign up here) until recently. It is seriously so easy to make money back when you have a shopping problem like me. Yesterday I bought a fridge at Lowes, but went to ebates first so I could earn 1.5% back on my fridge. I earned $10.96. Super easy and I need to remember it for all of my online shopping. FOUR. I have shoes on my mind lately and I can't get these three pairs out of my mind. I want them all. That brand of gelato is our favorite! I could a container in one sitting (but I don't.) Ha ha! Love all of those shoes. So cute! I am obsessed with talenti gelato!!! But I only eat the sea salt caramel, maybe I should venture out. Ebates is the best, especially this time of year with Christmas shopping! Yay for earing so much back on your fridge! 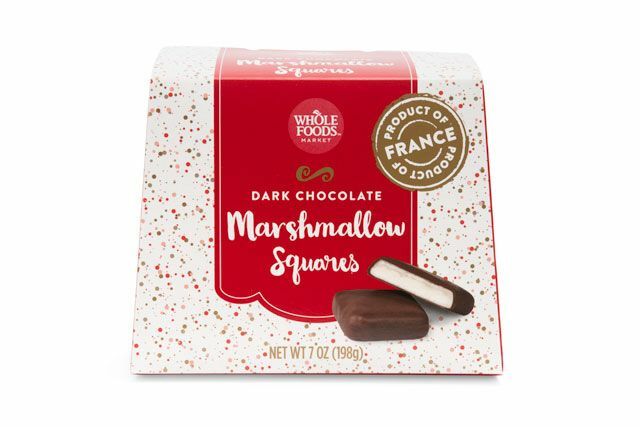 Oh my goodness this marshmallow squares look yummy , all three do and YES I would eat all three of them too. That pair of black booties is prefect !!! I hope to try them all this weekend. I can't wait for all the fall goodness! I know, right? Sounds sooooo good. Explain to me ebayes. I have heard many people talk about it just don't know what it is. 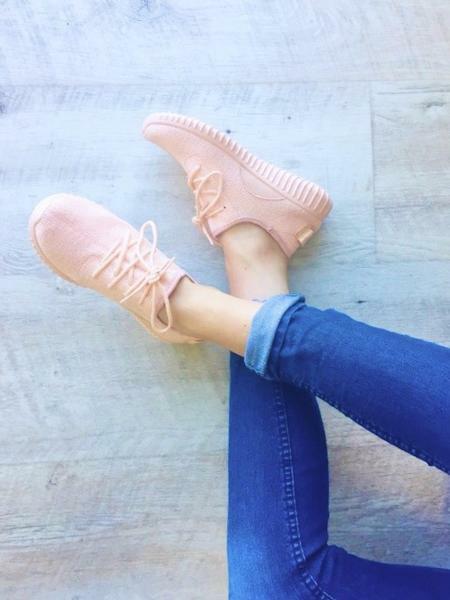 Also I love those pink sneakers! I now cannot get those shoes out of my mind! Those black ones may have to come home with me soon!!! Have a great weekend! I want them too. 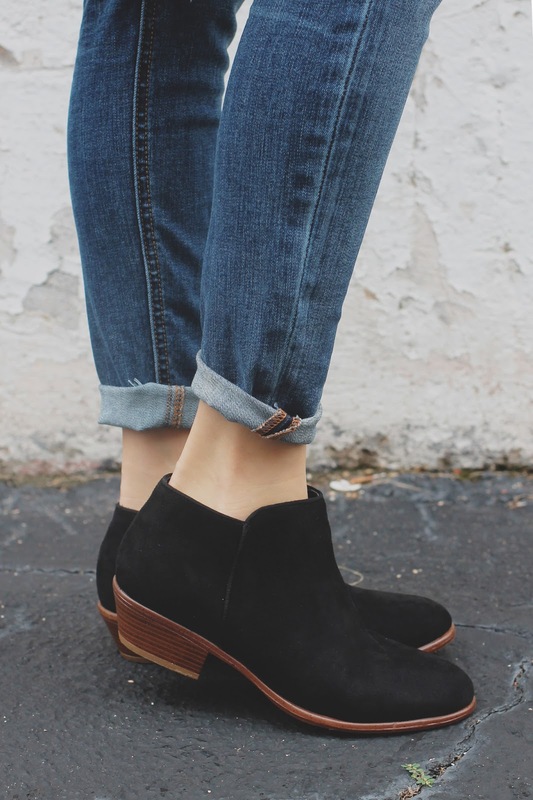 I love booties and want them in every color!!! 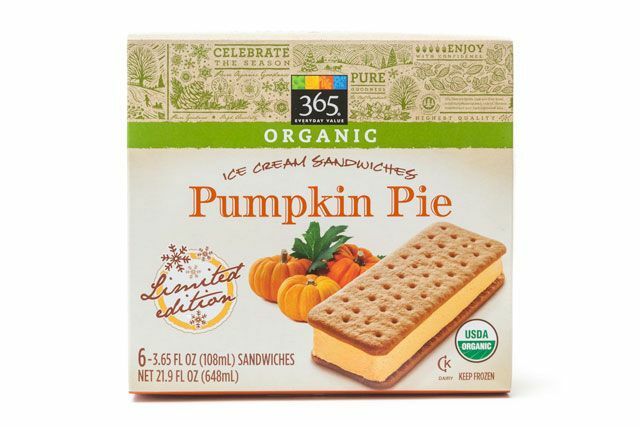 OH MY WORD - I'm not a huge pumpkin flavored person but those ice cream sandwiches are crying out to me!!! Ebates is the best! I am bad at forgetting to use it too-this week I actually got 6% back at Gap when ordering clothes for my boys and the savings really start to add up quickly! Have fun at the game this weekend! 6% is such a killer percentage. I need to get some clothes for my girls. I just need to remember to use ebates. Have a great weekend! i finally found a pair of black booties i love. I want all of those fall treats!!! So yummy! And I love all the boots you shared! Using eBates on an expensive purchase is the best! Love the yummy ice cream treats! I am always looking for new things to try. I have never done ebates, but I've heard about it and need to try it out! Hope you guys have a great weekend. 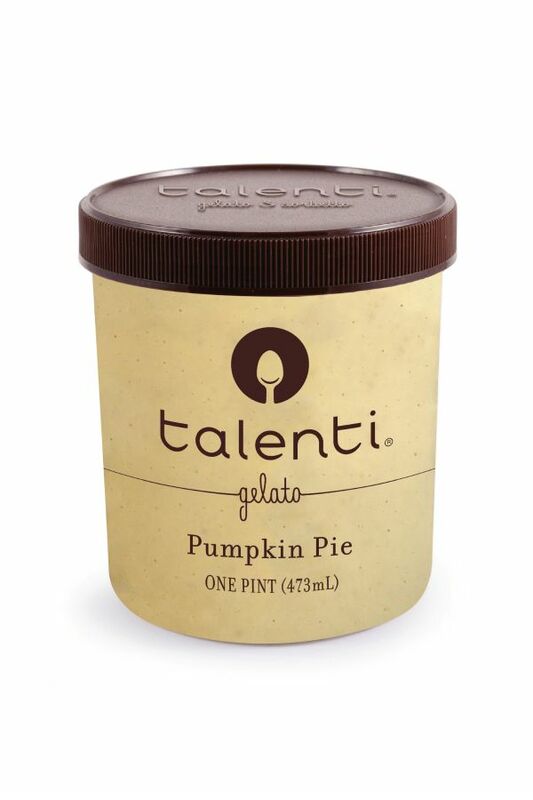 Pumpkin pie gelato!! I so need to find that. Have a great weekend. Oh my I need to find that gelato stat! I have never heard of ebates, I will check that out. Enjoy the game, sisters are the best in a pinch! Talenti is delicious. I especially like the raspberry chocolate chip and salted caramel crunch. Oh my goodness, those pink flats!!!! I need!!!! The pink bow flats and black boots are just stunning, I think I need them in my life. I think we both need them in our lives!! !